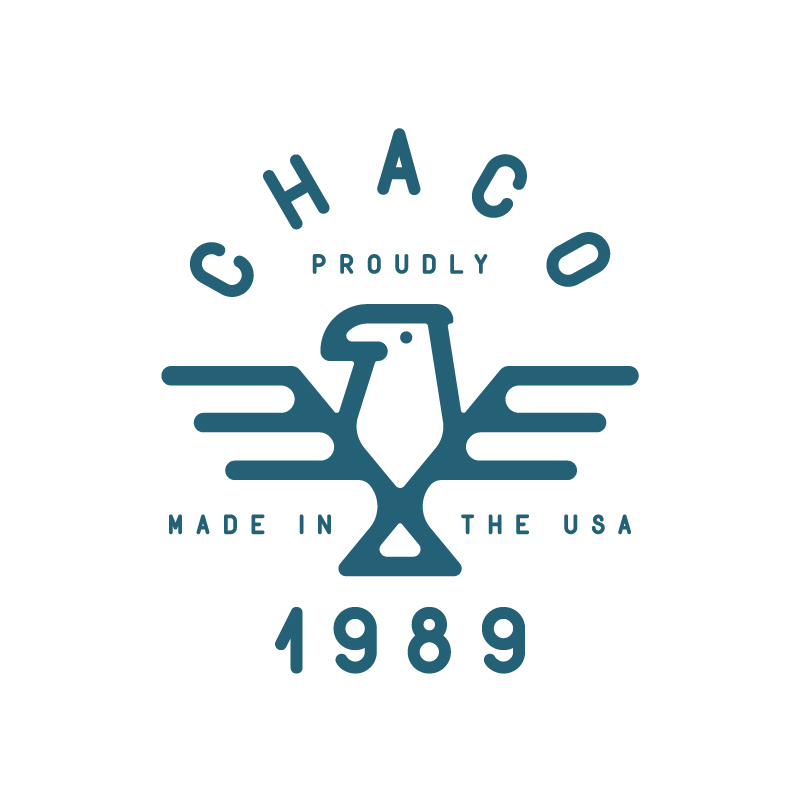 Chaco approached me to help the revitalize their apparel line. I created over three seasons of apparel and special edition graphics inspired by the #chaconation, nature, and adventure. Additional graphics are slated to be released in 2019.